Dallas is a vibrant community with many events. Weare available tosupply your next event with professional girls to greet your guests and promote your business with the energy and clarity that only a trained communicator can bring. Our Dallas trade show models will entertain your future clients in the bustle of large crowds with comfortable ease. Whatever the event our Dallas models will bring vital energy to your event, making it fun and prestigious. We have a large selection of options, and it only takes a few moments to discuss your needs. Contact Us for more options on pricing or anything else. We are always here to help. Dallas TSM Agency is always interested in adding to our talented team of talent, booth hostesses, greeters and promotional models. If you have experience with trade shows, being a brand ambassador, or general modeling, get in touch today to get working with our clients and us. We spend a lot of effort to make careful matches for our talent so that everyone is comfortable and well taken care of. If this sounds good to you then fill out our Profile page and, once it has been reviewed by our recruiters, you could begin receiving notifications of upcoming work. If you have a trade show or other event coming up in the future in Dallas, then Dallas TSM Agency will find the ideal promo girl to make your business shine brightly. 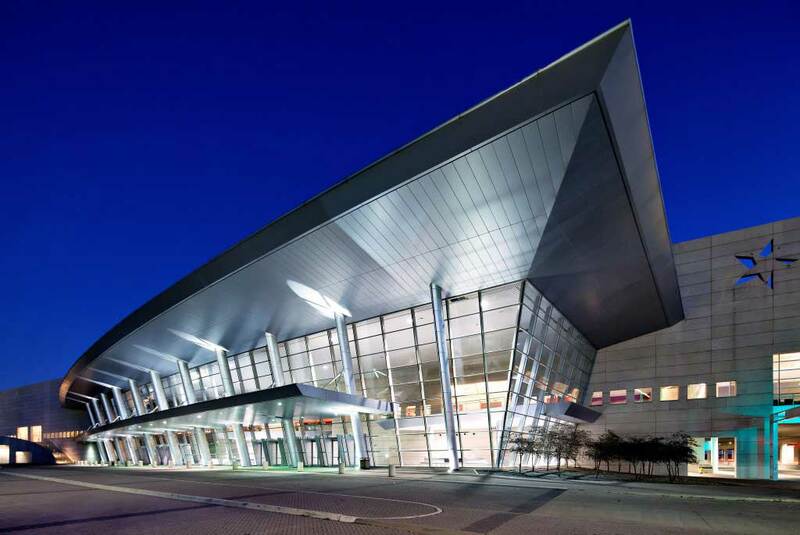 Whether the State Fair of Texas or the Texas EMS Conference, the Elite Rodeo Association World Championship or ICM Image Expo, Dallas TSM Agency has the staff you need to make it a complete success. If you are ready to talk to us about your options, use the Contact Us page to get started. Remember, if you are marketing in Dallas, or nationwide then we are here to make you unmissable! 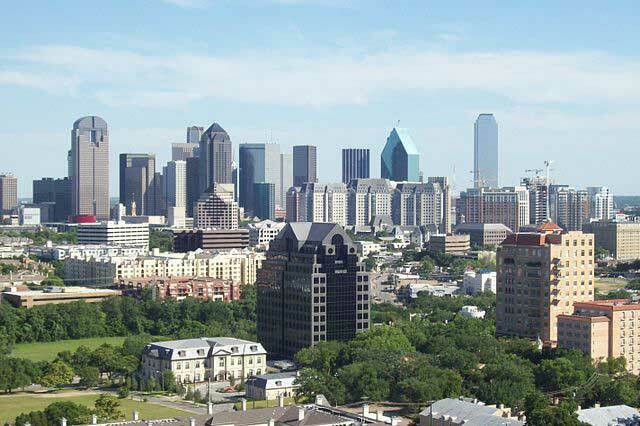 Dallas is the third largest city in Texas and the ninth largest in the US. Dallas is part of what’s called the Dallas-Fort Worth Metroplex, the largest metro area in the South and fourth largest in the US. Dallas originally rose to prominence because of oil and cotton industry and its location along important railway lines in the late 1800’s. 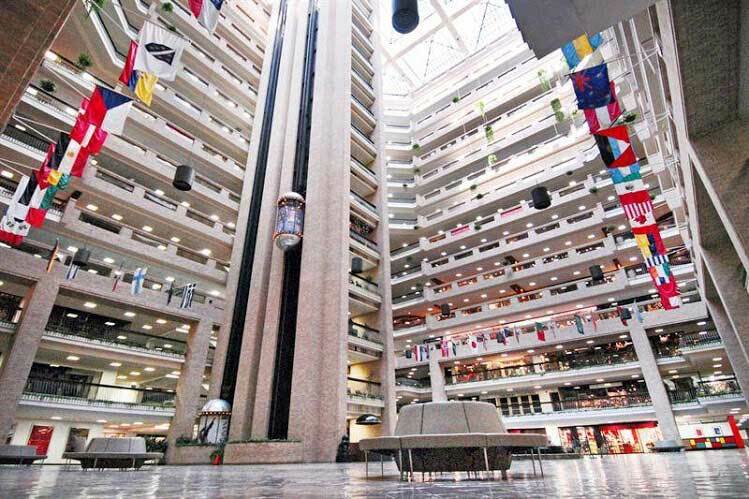 Today, the Dallas-Fort Worth (DFW) area has a strong financial and industrial economy and also features one of the largest and busiest airports in the world, the Dallas/Fort Worth International Airport. Dallas visitors enjoy some of the best shopping in the southwest. 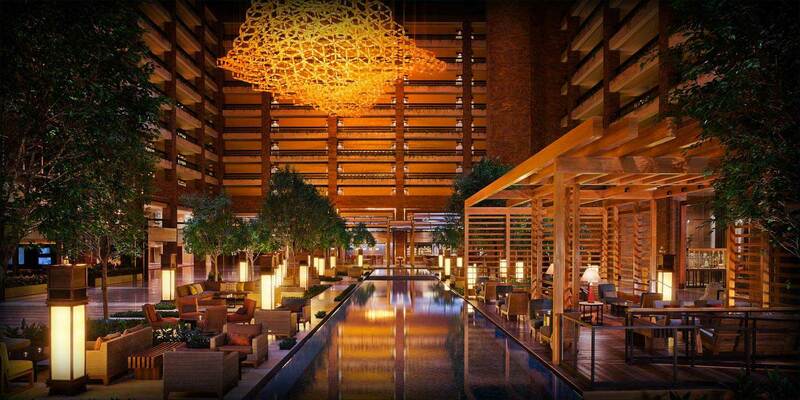 Dallas has plenty of four and five diamond and star hotels and restaurants to satisfy even the toughest critics. Everything is bigger in Texas, and Dallas has 13 entertainment districts, and the largest urban arts district in America. Other points of interest include the Majestic Theatre, Dallas Holocaust Museum, and Lizard Lounge. Local trade show models & tradeshow girls are available for every Dallas event. BECOME A DALLAS TRADE SHOW MODEL - SIGN UP!